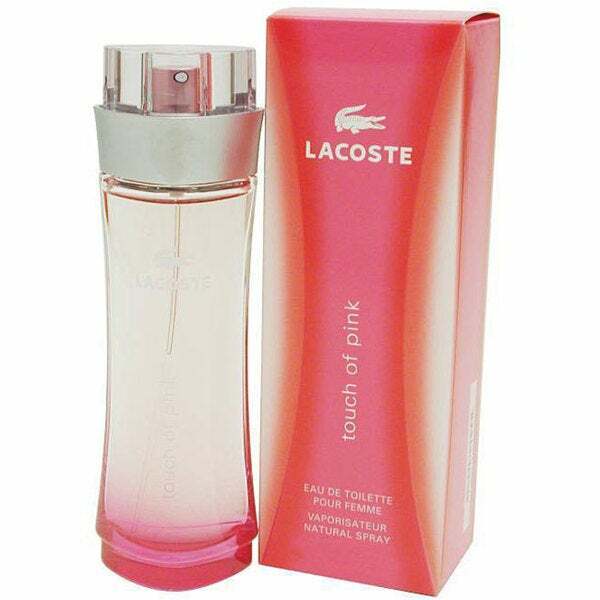 Definitely a must have summer fragrance, it staying power is for only 3 hours or so, yet it is a wonderful warm, sensual scent that can be mixed with fragrances that are floral and woodsy to create an unforgettable unique fragrance that has anyone around asking, "You smell fabulous what is that fragrance you are wearing?" Based off of the description and reviews, I thought this perfume would be more on the sweet side. But, to my surprise, it was very strong/powerful. I hate the smell so bad, that I just use it as an air freshener in one of our bathrooms. Nice... And a great value for the money. Have worn this for years but they no longer carry it in stores. It's been my go-to fragrance for years, and I've never found anything I like as much. I love it, my boyfriend loves it, it lasts, and it is never overwhelming or sickening.